Welcome to Unitech Oxon Limited – we are a family owned kitchen and bedroom manufacturer with approaching 30 years experience in the kitchen industry. We are independent and therefore able to offer you access to a wide range of products from the main manufacturers within the industry. All of our products have been carefully selected by us for quality and value and are something we would be happy with in our own home. 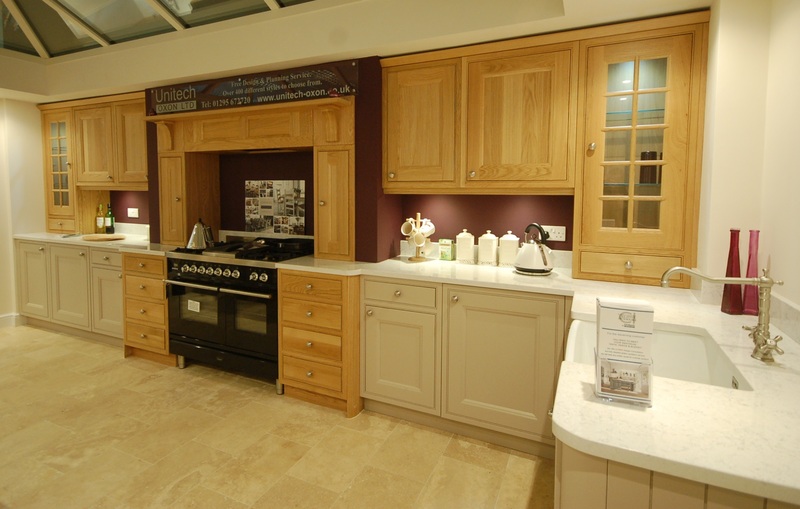 Our kitchen showroom and factory is located just 5 minutes from Banbury town centre and 3/4 of a mile from Junction 11 of the M40 with easy access to the motorway network. 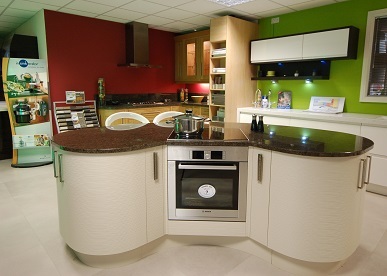 Our philosophy is to provide you with the best quality designed and individually made kitchen or bedroom within your budget and tailored to fulfill your exact requirements - bespoke furniture at high street prices. We are continuously expanding, encompassing new ideas and technologies to streamline and enhance our production methods. Our continued investment in modern C.N.C machinery enables improved quality and non-standard size cabinets to be made. All of our units are manufactured as a rigid carcass (with exception of fitted wardrobes where size prohibits this) on fully adjustable legs. We also offer a choice of hinges, runners and mechanisms from the market leaders Hettich and Blum, with soft closures to doors and drawers as standard. The carcass is also key colour matched to suit your chosen door finish to offer a high quality look and feel. No matter how big or small, we are able to cater with all your requirements. Whether it is a few additional units for an existing kitchen/utility room or a complete kitchen replacement we have a skilled team of people able to assist you with the design, creation and installation of your dream. When you buy from us, you can rest assured that it will only be us that you deal with from your first visit to us, right through to after installation. Your chosen kitchen or bedroom furniture will be hand made by our team in our Banbury factory, before being delivered fully assembled for installation – from start to finish you will only be dealing with a Unitech employee. 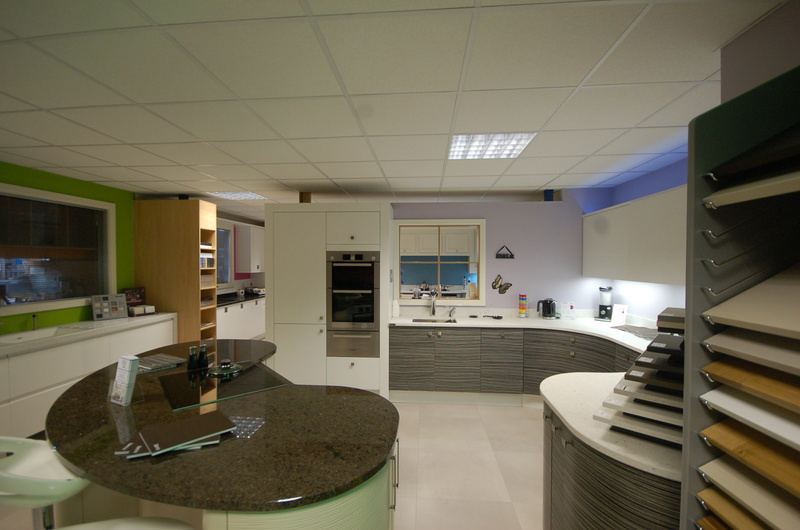 Our kitchen showroom is equipped with 10 displays showcasing the latest styles and trends as well as appliances and lighting options. In addition to the showroom displays we have a very wide range of door and worktop samples to allow you to touch and feel the product you are interested in. 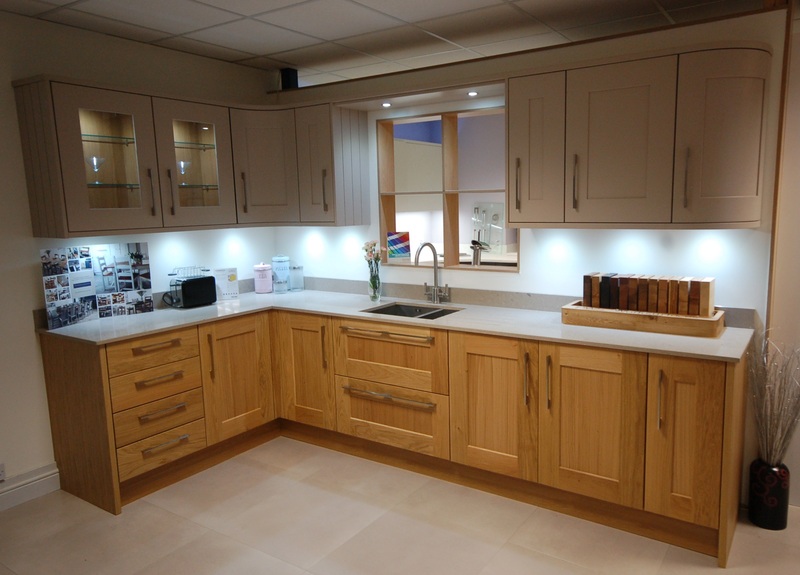 Through our many years of trading, we have built relationships with all of the leading suppliers for doors, appliances, wirework and storage solutions as well as lighting. This allows us to offer you a range of over 200 door styles and colours – in a traditional, contemporary or in-frame style. If we don’t have it, we’re confident we’ll be able to find you a supplier that can!